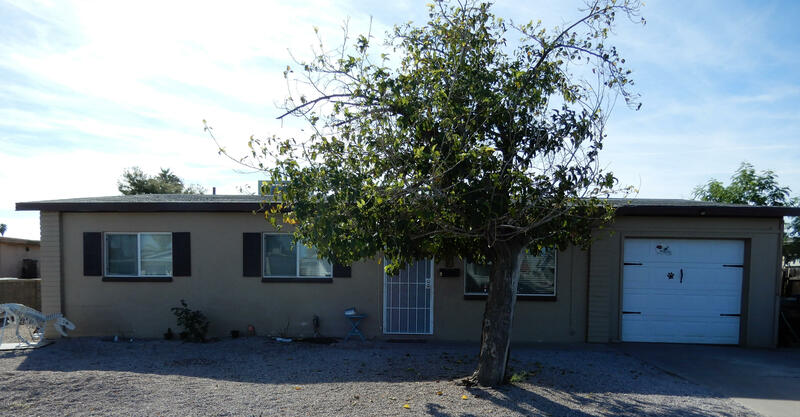 All CASA MESA 3A homes currently listed for sale in Mesa as of 04/18/2019 are shown below. You can change the search criteria at any time by pressing the 'Change Search' button below. "***Updated Photos***Motivated Seller*** NO HOA This lovely home is waiting for you! Roomy living spaces with a delightful permitted family room addition with built ins at the back of the house. New Gas Water Heater, new faucets/shower heads, new electrical outlets, new smoke detectors, custom paint, and new security screen door. (Even more updating was done by previous Seller in 2013 dual pane windows and more!) Huge backyard! Even RV parking on the side of the house. RV gate in back. Garage"